Janie is a fully qualified and experienced beautician. Ladies only. Give your skin a boost with Janie's mini facial. Bring a glow to your face with Elemis skin products. This therapeutic, deep cleansing facial includes exfoliation and mask. 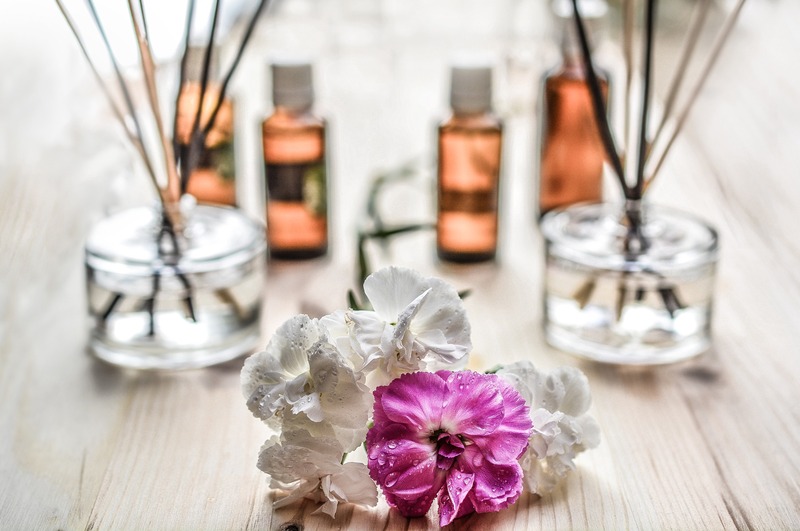 Combining the power of absolutes with essential oils, specialised Eastern massage is used to stimulate and oxygenate. Deep cleanse with essential oils using specialised aromatherapy massage. Relieve shoulder and neck tension using oils suiting your needs. Nourish and improve your skin from the inside out. See the difference after one treatment. Your skin will feel tighter with the possible reduction of fine lines. • Member of the Federation of Holistic Therapists. • IIHHT - International Institute of Health and Holistic Therapies, Aromatherapy and Reflexology. • Usui Shiki Ryoho REIKI 3rd Degree Reiki Master Teacher 1st and 2nd Degrees. • City and Guilds in Beauty Therapy Levels 2 and 3.